Generating Leads that Drive Business Growth — Guaranteed. Viper Direct helps small businesses realize their big potential online. Tap into yours with us today. We don’t wow you with flashy methods that guarantee short-term results; your business deserves better. Your business has done its fair share of hard work by developing quality products and services. Viper Direct takes charge of letting others know what you’ve got to offer. Our approach to digital marketing is free from flashy gimmicks. We don’t dazzle you with “solutions” that fail along the way. Instead, we create a sure-fire plan by understanding your brand first and crafting solutions around it. By implementing results-oriented digital marketing strategies, we ensure the time and resources you invested in us are worth it. Our in-house team of experts creates and drives leads with client-tailored SEO and SEM campaigns. Apart from focusing on leads and traffic, we also fix our eyes on better conversion optimization. We optimize your visitor’s experience for more ROIs. Viper Direct’s paid advertising services have three goals: get targeted leads, increase awareness, and build your brand. Our expertise in Google AdWords and other platforms results in campaigns that immediately direct potential clients to your site. We design websites with you and your clients in mind. Our team builds responsive websites that promote aesthetics and user experience. Before we begin the design process, we evaluate your brand first to ensure we offer the most appropriate platform for your site. Attract more customers with an engaging video. Viper Direct creates marketing videos that inform potential consumers about your products and services, as well as encourage them to learn more about your unique selling point. We are a full-service digital agency in Texas, offering every digital marketing service that you need. 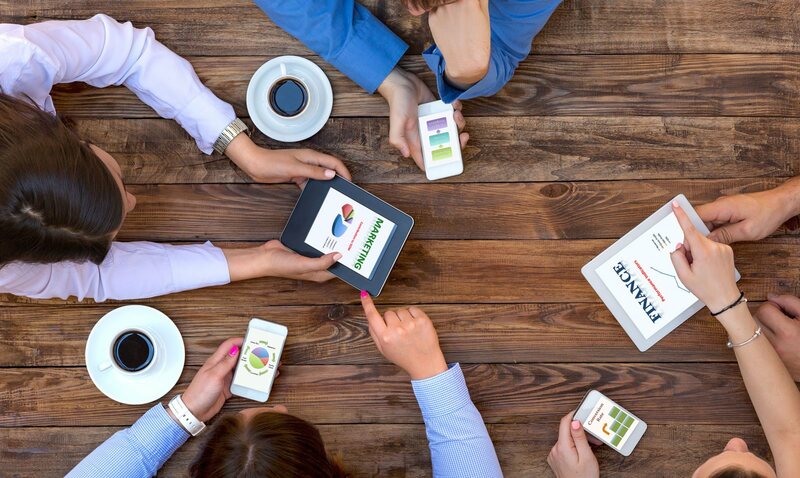 Reach top search ranks, bring more traffic to your site, and build a stronger client base with our SEO, SEM, and other digital marketing solutions. 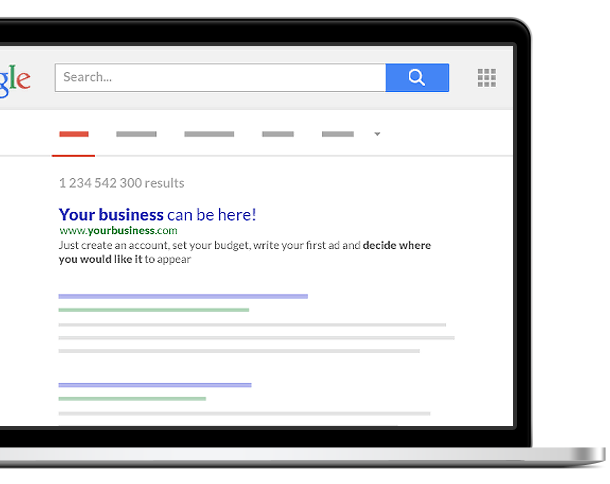 Get results instantly with paid ads. No need to worry about rankings and the SERPs; our PPC campaigns immediately delivers brand engagement and customer acquisition. Marketing videos for businesses let the target market know more about the brand in an engaging way. Introduce yourself to potential customers with a high-quality video from us. When it comes to web hosting and design, our team has got you covered. We design custom websites that are user-friendly, easy to update, and secure. Viper Direct’s team is a woven tapestry of creative individuals who are experts in their field. Our group is composed of SEM and SEO experts, web developers, marketing video producers, and PPC specialists. Everyone brings something different to the table, which results in customized marketing plans that work. When you choose our services, you gain a powerful team on your side.